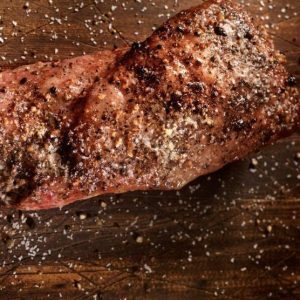 Bison Smoked meat Montreal Style is known internationally as the best smoked meat. Our smoked meat is cooked slowly in its own juices for 7 hours. It’s lean, tender, juicy and DELICIOUS!